We’ll be open this Easter Sunday, April 21, serving a brunch full of traditional fare and Soby’s favorites, buffet style, from 10am – 3pm. We’ll also be open for dinner on that evening, serving our seasonal Soby’s menu ala carte, in addition to a few amazing features from Chef Shaun and his culinary team. We are currently sold out for reservations at Soby’s. 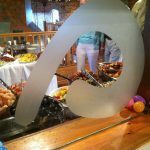 Please call 864.232.7007 to check availability or visit one of our sister restaurants also offering Easter Brunch Buffet menus – NOSE DIVE or The Lazy Goat. 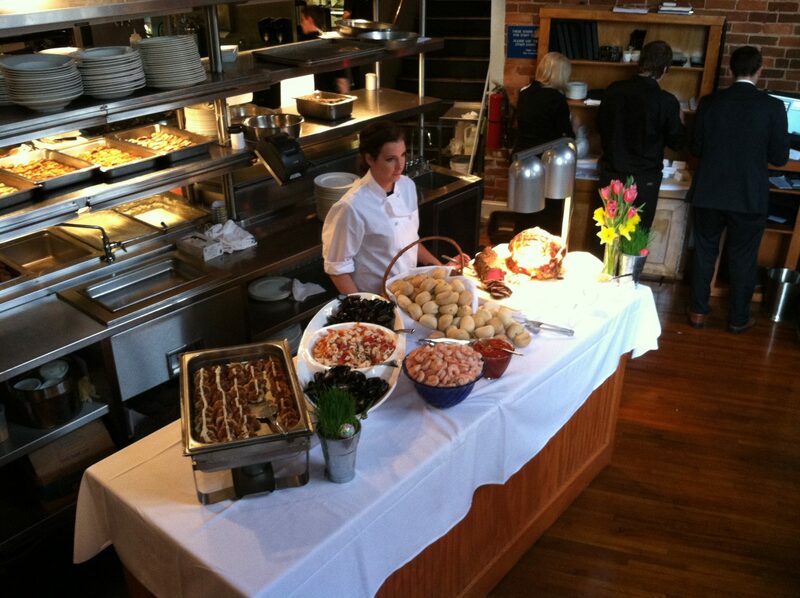 Passerelle Bistro and Jianna are also open on Easter Sunday offering their seasonal menus plus Chef’s Features.